I wasn't planning to buy energy efficiency products, but at a recent visit to Target I was so excited that this massive chain store was selling this technology that I couldn't resist. And plus they were all selling at clearance prices so who could turn down saving money up front, saving money on energy bills long term, and of course helping save the planet by reducing electricity use from dirty coal-fired power plants. 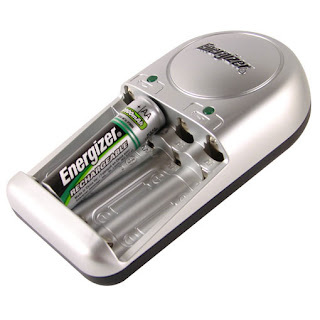 The first items I purchased were Energizer rechargeable batteries and an Energizer battery charger. The charger juices up any AA and AAA batteries which of course means less batteries ending up in toxic landfills. And all the chargers are Energy Star certified. "Practecol is the first home sustainability brand with a cohesive collection of superior, simple-to-install-and-use products that promote sustainability. Our company equips consumers with the tools needed to reduce their environmental impact at home while saving money. Even our packaging is eco-friendly. Each Practecol product is packaged in an eco-friendly Prac-PacTM and is recyclable, recycled or biodegradable. The paper is made of 80% post consumer waste and is printed with renewable, soy based inks. All plastic packaging is partially made from pre-consumer recycled plastic and is 100% recyclable. A new movement toward an “eco-frugal lifestyle” is sweeping the country as consumers seek opportunities and solutions to save money while also preserving valuable natural resources. In response to the growing number of consumers who want to save money and protect the planet, Practecol offers a one-stop holistic solution to finding and evaluating products designed to optimize energy consumption, weatherize the home and conserve water. Our mission is to be the first home sustainability brand to provide consumers with a cohesive collection of superior, simple-to-install-and-use products that promote sustainability. Our focus is to reduce environmental impact, consistently adopt green manufacturing practices and deliver a compelling economic value to our customers through rapid payback. 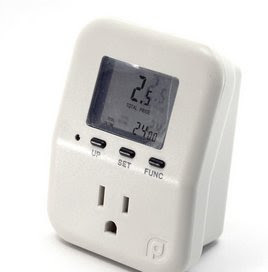 The Energy Monitoring Consumption Meter is a great way to start to take control of your energy use. 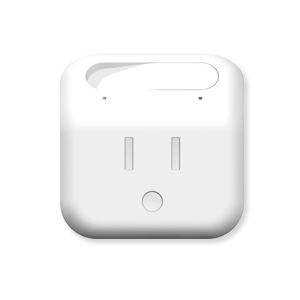 You just plug it into the wall outlet and then plug the appliance into the device and over a 24-hour period it monitors how much energy is used so you can find out where the energy hogs are and reduce or eliminate them. It tells you the kilowatts used per hour, the total price at a default of twelve cents per kilowatt hour (this can be changed to reflect your actual electricity rate) and more. 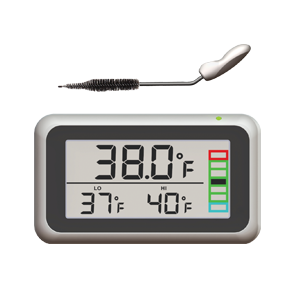 The Refrigerator Kit reduces electricity wattage through a temperature gauge for an optimal 36-38 degree environment, an alarm that goes off when the door is open for more than one minute since this wastes valuable electricity, and a dirty coil cleaner. Lastly, I purchased a couple of Simple Switch Outlet Adapters which helps stop wasted standby power. You just plug in the device and then plug the appliance into the device and when the appliance is turned off you flip the switch to eliminate vampire energy suckers when the appliance is on standby mode. The website claims that you can save $40 a year by flipping the switch to eliminate standby power each time you turn off your TV. And there are many products that will soon be available nationwide at Target and other retailers such as water saving devices, weather sealers and more.